Our Jani-King of Dallas regional office is privileged to provide commercial cleaning services to some of the most prestigious facilities throughout the metroplex. From AT&T Stadium (Dallas Cowboys) and Globe Life Park (Texas Rangers) to American Airlines Center (Dallas Mavericks & Dallas Stars) and Lone Star Park in Grand Prairie, we continue to partner with great companies. In fact, we recently partnered with one of the most iconic landmark’s in the city of Dallas, Reunion Tower. Fondly referred to as ‘The Ball,’ Reunion Tower is a 561 ft. observation deck and fine-dining restaurant (Five Sixty) planted in the middle of downtown Dallas. 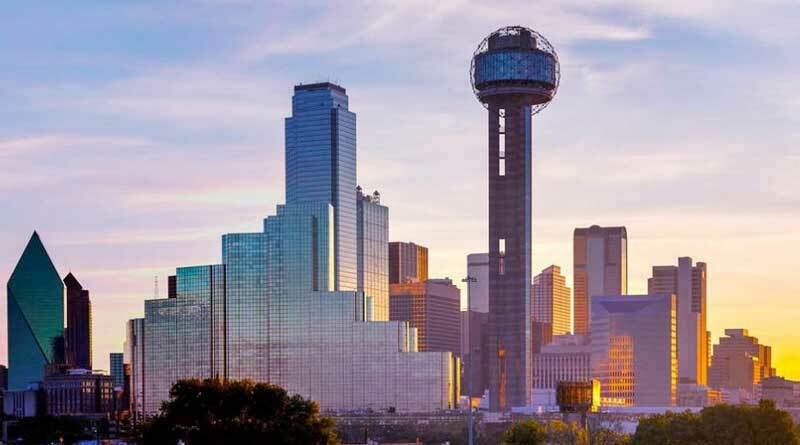 Reunion Tower has complimented the Dallas skyline since 1978 and is easily considered one of the most recognized structures in the state of Texas. As one of the most recognized hot spots in downtown Dallas, it’s extremely important that Reunion Tower be kept exceptionally spotless; a task few companies can handle; given the sheer enormity of the facility. That’s where we come in. Jani-King franchise owners, along with their employees, are adequately trained and prepared to service a facility of this magnitude. When a company is considering hiring us as their commercial cleaning provider, they’re bound to further research who our current customer base is and how well we’re performing. If we have a professional level of communication with both the customer and the Jani-King franchise owner – that customer is more likely to give us a positive referral. The satisfaction of one customer will lead to more Jani-King customers; ultimately growing your businesses. We appreciate the opportunity to clean such a prestigious account and thank the entire Reunion Tower staff, and Hunt Realty Investments, for partnering with us.